upgrade the body’s natural healing processes in specific localized surgical sites. 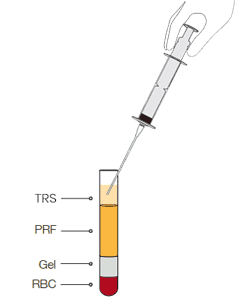 The Tropocells® TRS™ product is a red capped tube containing a patented separation gel without an added anticoagulant. 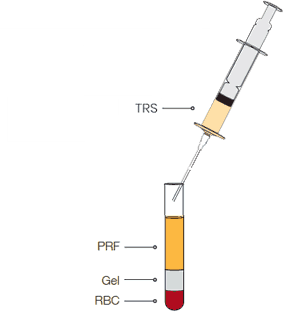 Tropocells® TRS is prepared by taking either a 12ml or 23ml blood from the patient, then separating platelets from Red Blood Cells and Granulocytes via centrifugation. 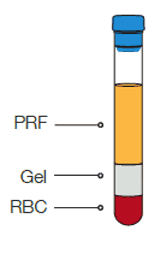 The Tropocells® TRS is generated without the addition of activating substances. The rapid and simple procedure reflects a method in which autologous thrombin in the patient’s serum can be used to activate platelets. 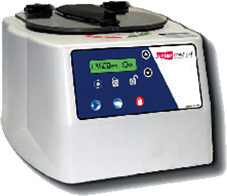 As a matter of fact, the autologous thrombin in the patient’s serum can effectively activate platelets which leads to the stimulation of tissue regeneration, repair and maturation. 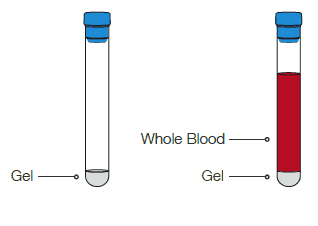 The Tropocells® Fibrin Glue is a natural therapeutic method which is mainly used to reduce the risk for contamination and immunological response of using commercially available fibrin glue alternatives, stop bleeding, seal wound edges and also designated for scaffolds in tissue engineering.